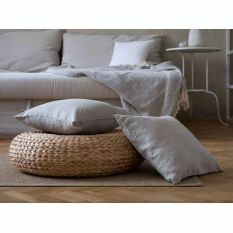 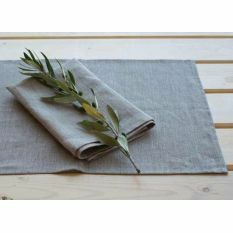 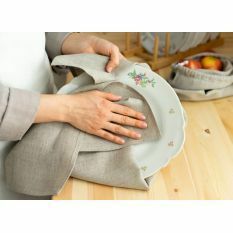 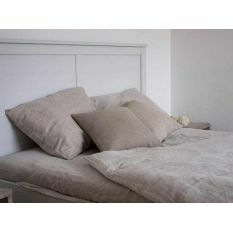 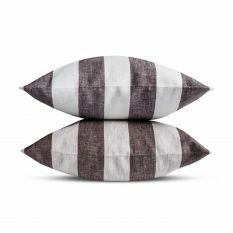 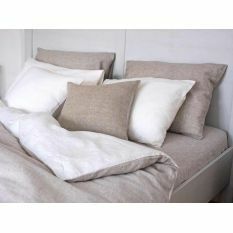 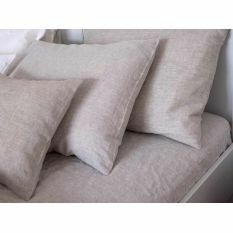 Elbla table runner in shade Natural has three important qualities to make for a value item: aesthetic beauty, lasting durability and ability to protect. 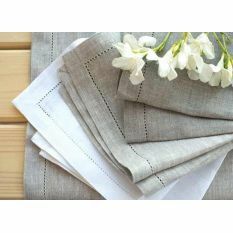 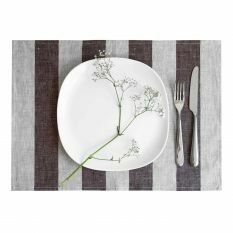 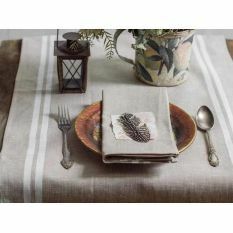 This exquisite hemstitched table runner will be a perfect match for a vintage wooden table or for a modern white one; it will bring to foreground the best about any table setting. 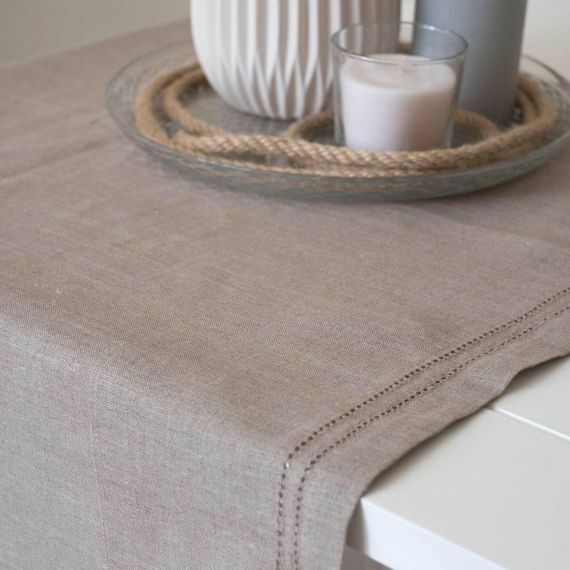 A table, decorated with Elbla table runner and just a few details like candles on it, can become a center-forming area in the room. 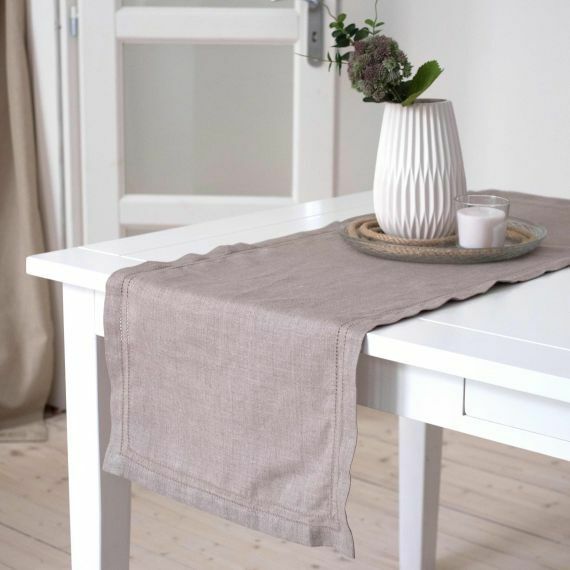 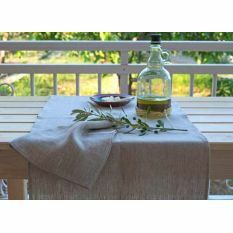 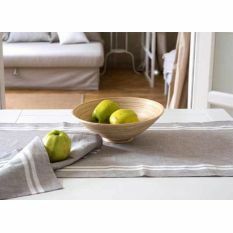 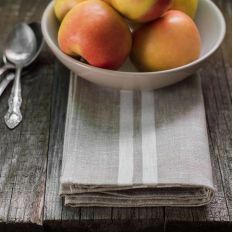 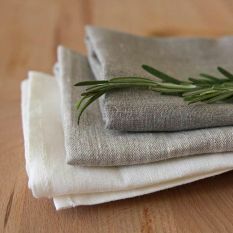 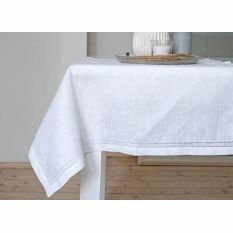 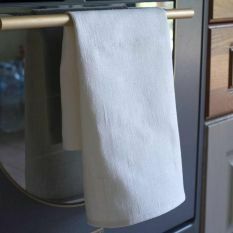 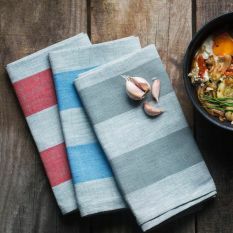 This table runner is made of flax, which means that this great natural material will last you for many years, becoming only nicer to touch after every wash. Elbla table runners will also be protecting your table surface from spills or scratches - what a great additional feature.